A homeowner has conjured up a creative way to advertise their sizeable pad. 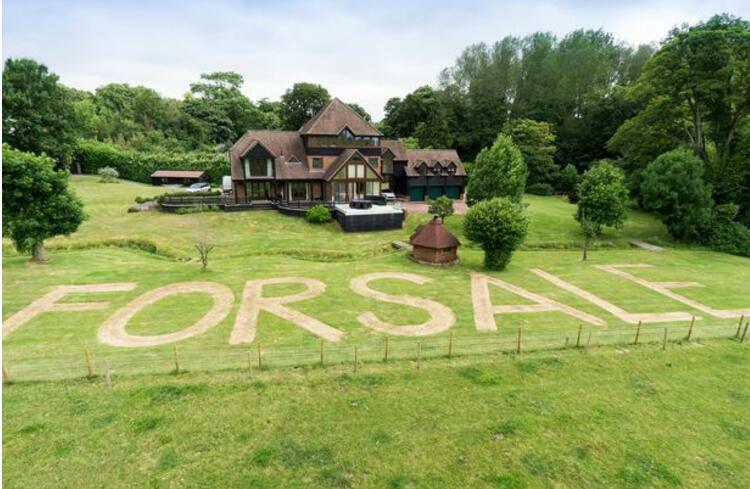 The owner of a £1.5million mansion near Silverstone has mown a large 'For Sale' message on their front lawn, only visible from above. 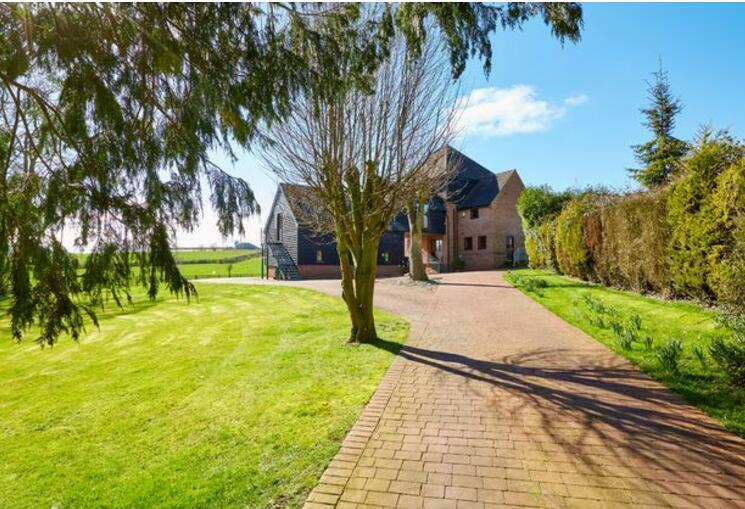 The six-bedroom property is just four miles from the Silverstone racetrack and, given the famous track set to host the British Grand Prix this weekend, the house sellers are hoping to attract potential buyers who fly in by helicopter. Hordes of affluent types watch Formula 1, so there may well be a fair few flying in to watch Lewis Hamilton and co. race. They might catch a glimpse of the mansion, which is called St. Briavels and sits in Stowe, Buckinghamshire, before they touch down for a glass of champagne and a cheese straw. The house is spread across three floors. It has a Finnish BBQ hut – whatever that is – three garages, a fire pit, games room, and so on. It sounds good – but, evidently, still needs a big of inventiveness to flog. Nick Rudge, from agents Savills said: "For sporting enthusiasts, motor racing at Silverstone is ten minutes away by car. "The British Grand Prix is a key date in the calendar for those who follow the Formula One World Championship, with UK and internationally based visitors arriving by helicopter to attend the event. "In order to capture this audience in the sky, the owner of St Briavels has mown 'for sale' into the lawn. It could well be that the house may appeal to someone travelling to the Grand Prix who is not necessarily looking for a home nearby but who recognises all that area has to offer."